Vitamin K is a very essential nutrient that plays a vital role in blood clotting and bone and heart health. While its deficiency is rare, taking insufficient amounts can be bad for your health. It can cause excessive bleeding when injury occurs, weaken your bones and increase your risk of heart disease. To prevent this, ensure you always get enough vitamin K.
Here are some vitamin K rich foods to guide you. which are also beneficial to your health. Collard greens contains 530 mcg per 1/2 cup after boiling. 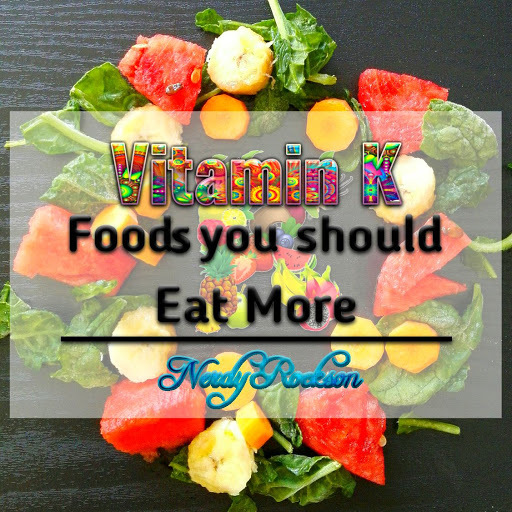 Vitamin K also helps with bone growth. Low vitamin intake can lead to the development of osteoporosis, resulting in fragile bones which may fracture easily. Spinach contains 444 mcg per 1/2 cup after being cooked. Spinach also contains other nutrients like vitamin B, vitamin A, magnesium,iron and folate. A half cup of cooked spinach also contains more vitamin K than a cup of raw spinach.This can also help to boost it’s vitamin K content as well.